Father's day is around the corner. 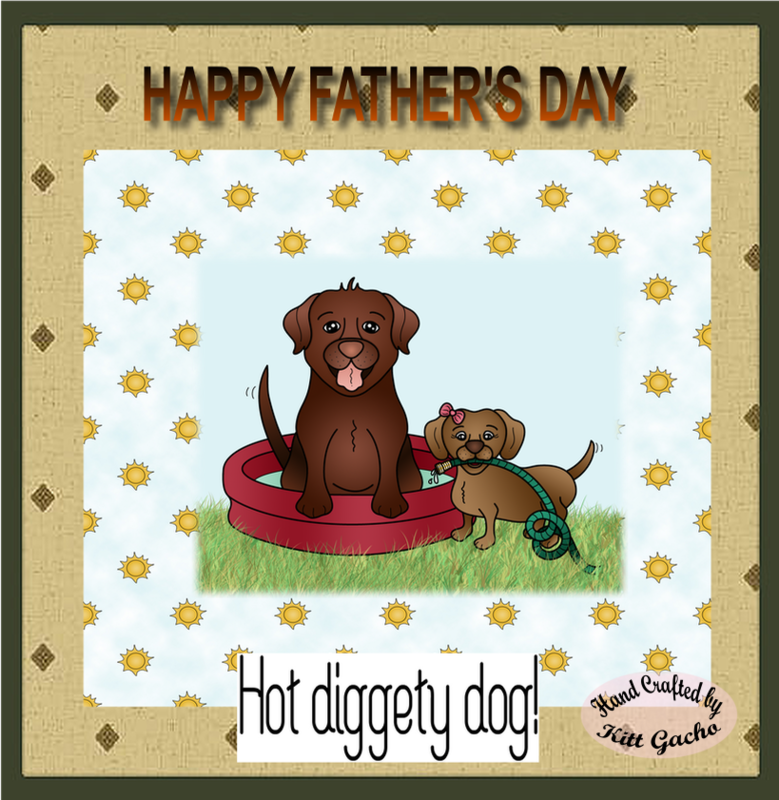 Here is my card for the challenge over at Pins Be sure to stop by and see what the talented DT has for your Father's day inspiration. The image is from DeeDee's digis I went totally digital with this project. I used Scrapbook Max program to add the paper background and Happy Father's Day sentiment. I cut and printed the project with my Silhouette Cameo. Have I mentioned how much I love my Silhouette Cameo. LOL. Thanks for stopping by today and leaving your comments. I look forward to hearing from you. Have a happy crafty day.